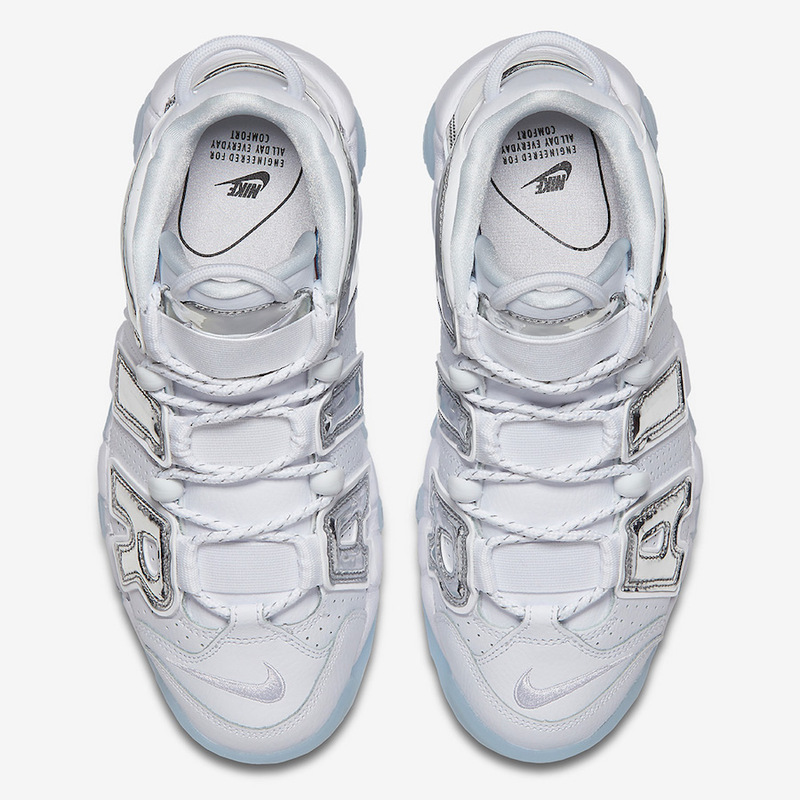 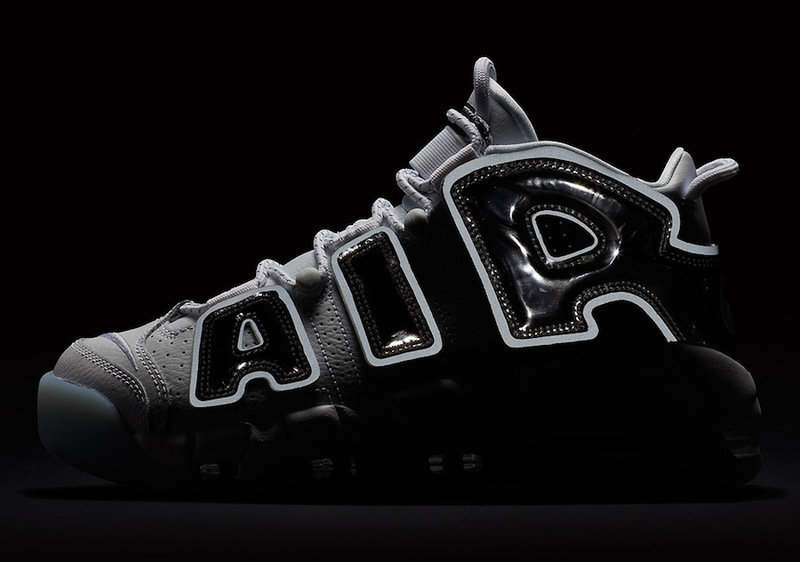 The “Chrome” Uptempo design is covered in a white perforated leather upper highlighted by a chrome oversized “AIR” branding on the side. 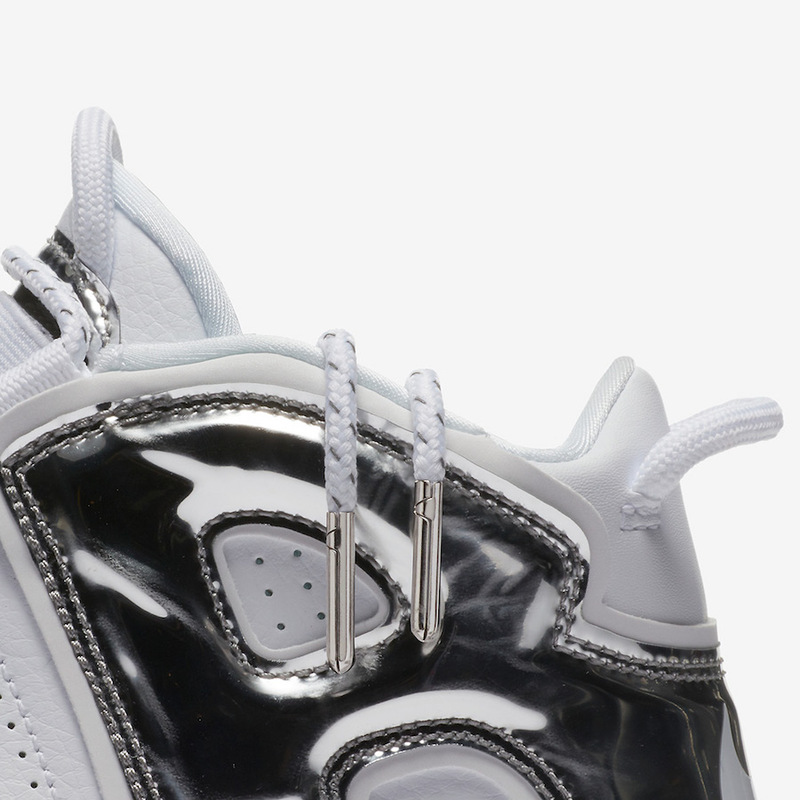 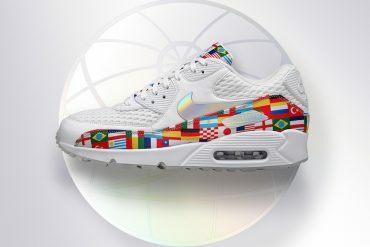 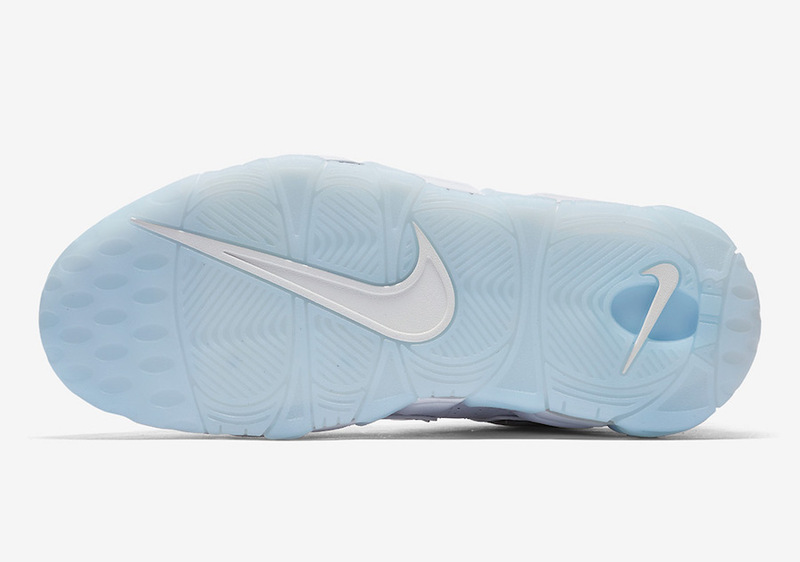 The design is paired with a 3M reflective outline, a white midsole with visible air cushioning, metallic silver lace tips and an icy translucent outsole to complete the eye catching design. 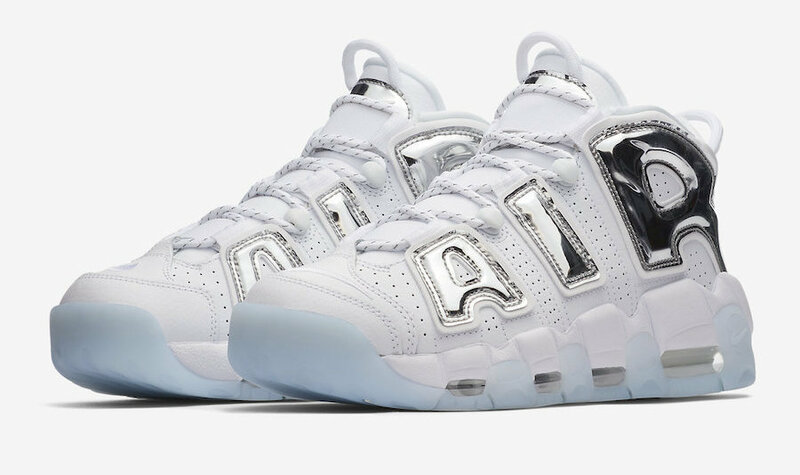 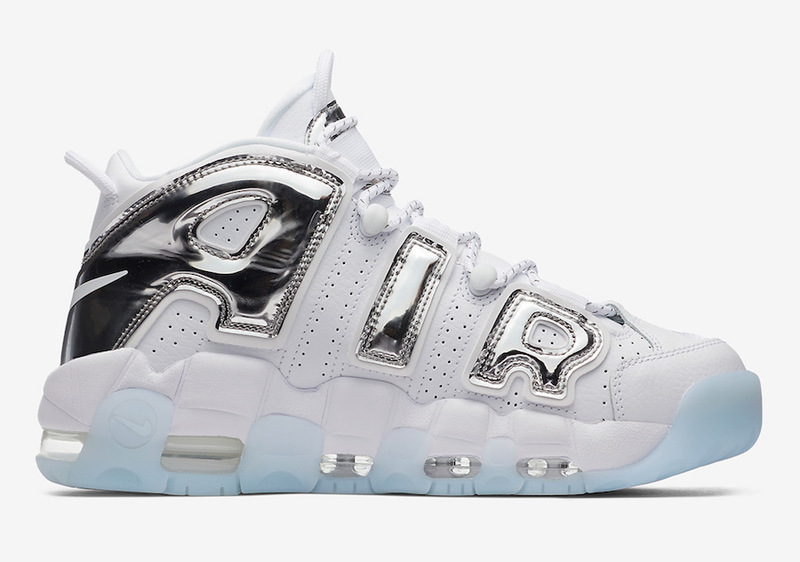 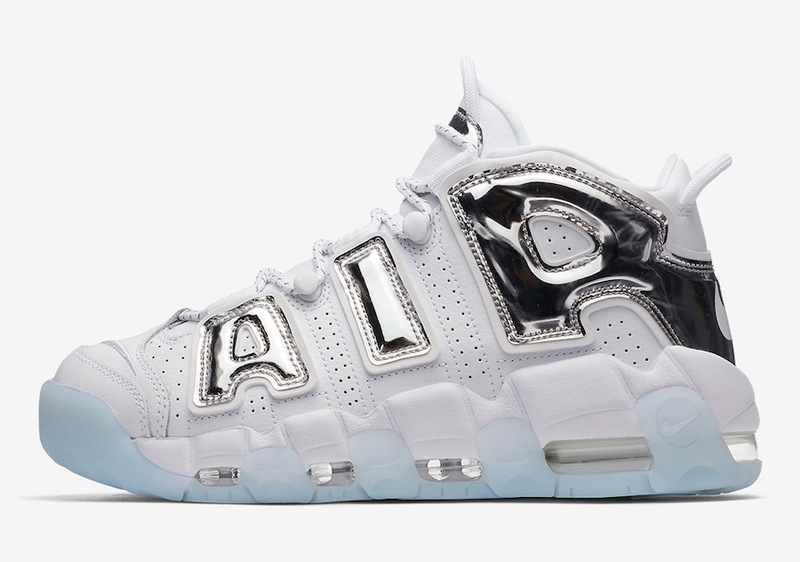 Look for the Nike Air More Uptempo “Chrome” to release in women’s sizing February 2nd at select retailers, Nike.com and the Nike SNKRS app. 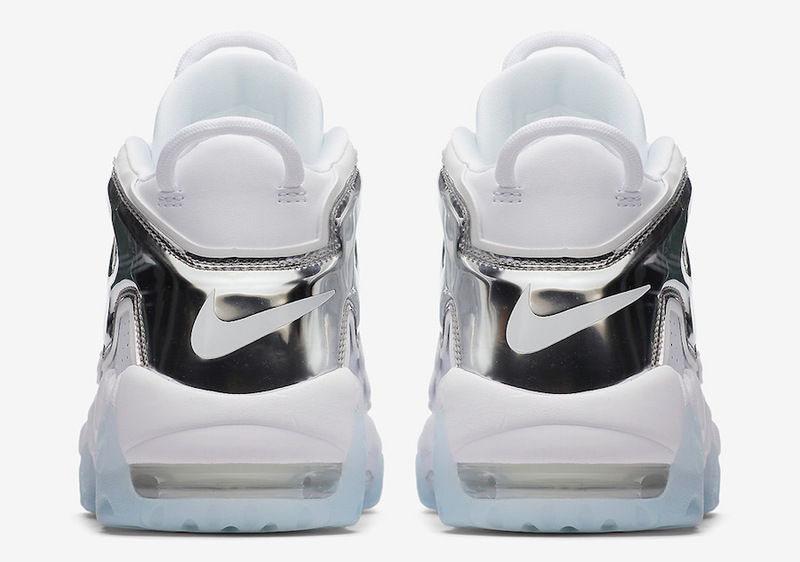 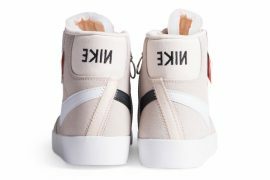 The retail price tag is set at $130.